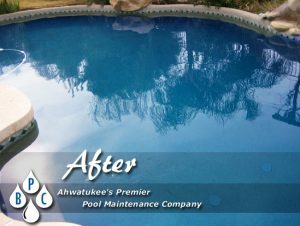 BPC Pool Maintenance is Ahwatukee’s exclusive Pool Service provider. BPC is a locally owned and family operated business dedicated to committed to exceptional service and value for all your pool service and repair needs in Ahwatukee, AZ! Our technicians are thoroughly trained to provide you, the customer, with a positive and professional experience every time.